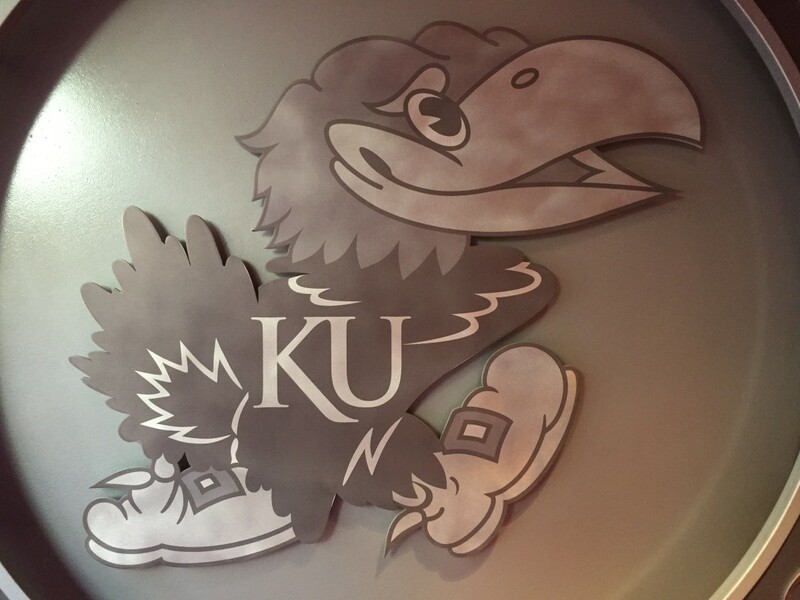 Jayhawk fans have heard stories of Bill Self’s “boot camp,” an annual stint of intense physical workouts Kansas basketball players go through to prepare for the upcoming season, but what exactly goes on during the two-week period? 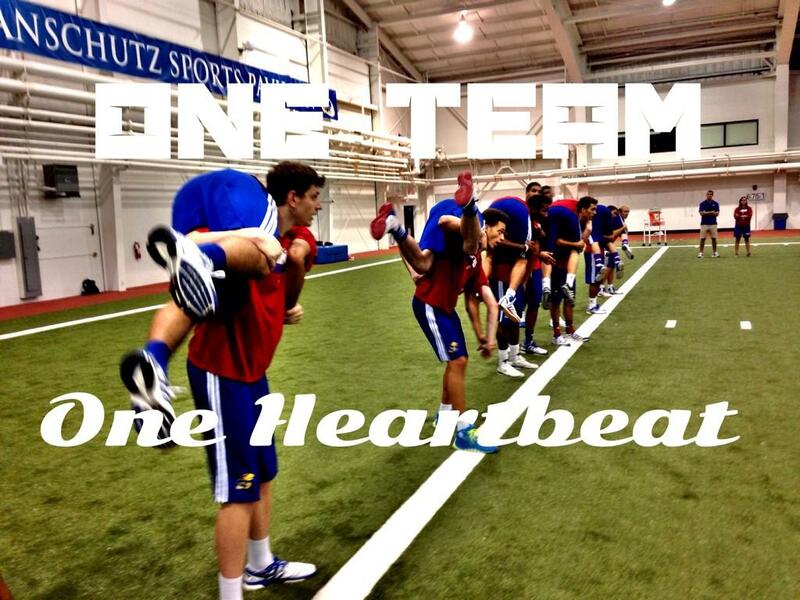 Christian Garrett shines a light on what Bill Self’s boot camp actually entails. Christian Garrett, a former Kansas walk-on that spent four-and-a-half years wearing crimson and blue, is no stranger to Bill Self’s boot camps. He went through four of the them during his Jayhawk tenure, running from spring 2011 through the end of the 2015 season. Garrett, who was named to the Academic All-Big 12 First Team during his senior season, answered a few questions that we had about the boot camp process. RCB: “Is the video they showed during Late Night in 2013, when Andrea Hudy says “trash cans have been strategically placed throughout the gym” really true? To keep up with Christian Garrett, follow him on Twitter at @CGarrett_15.